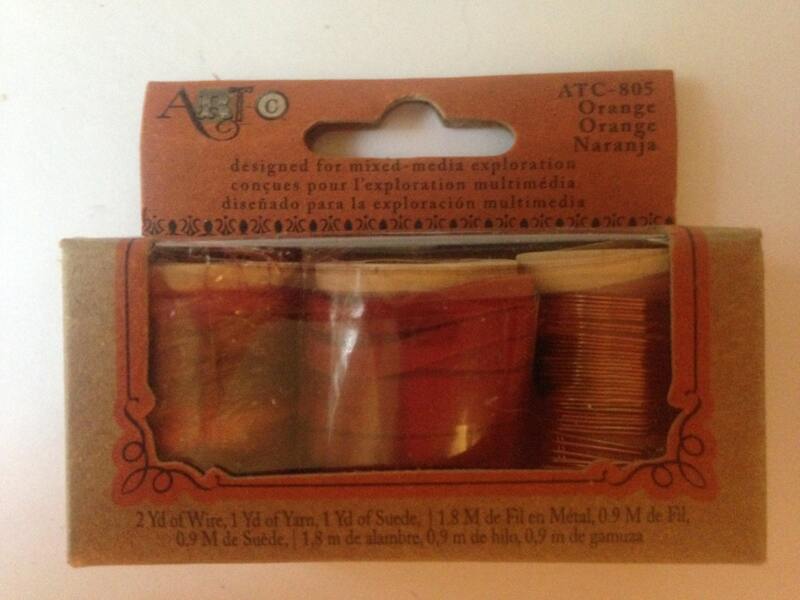 This listing is for a BRAND NEW package of mixed media supplies. 2 yards of wire, 1 yard of Variegated Yarn & 1 yard of Suede. 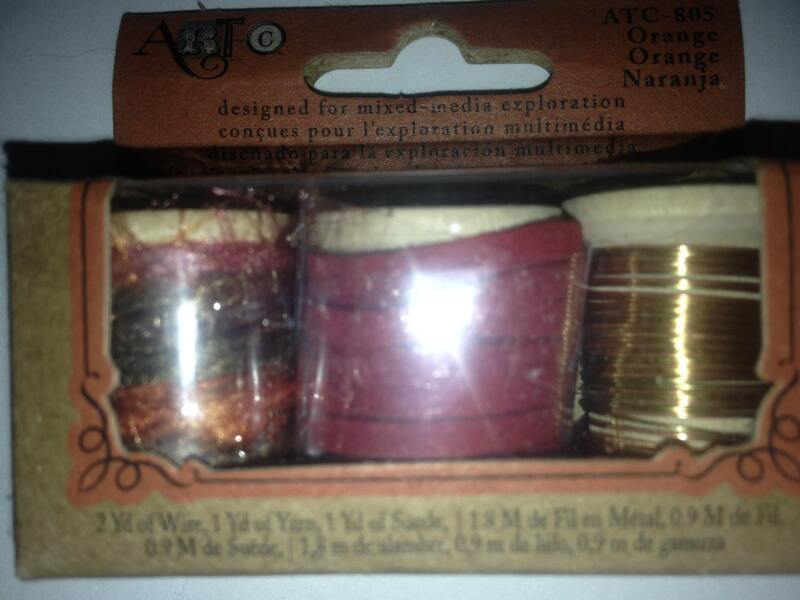 I love these kits and use them on many different projects I make.